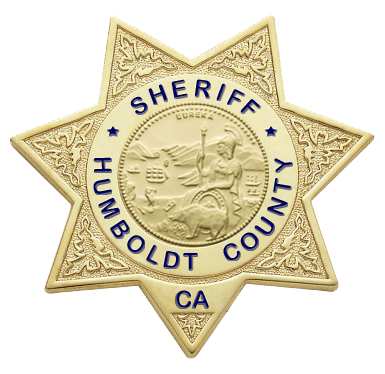 On March 29, 2019, at about 6 p.m., the Humboldt County Sheriff’s Office was contacted regarding human skeletal remains located near the junction of Blue Lake Boulevard and Maple Creek Road, near the City of Blue Lake. The skeletal remains were located in a steep, wooded area by a local resident. The resident was assessing how much garbage had been dumped in the area when the remains were located among the debris. The remains were collected by the Humboldt County Coroner’s Office and will be analyzed for DNA identification. No evidence of foul play was located. This case is being investigated by the Sheriff’s Criminal Investigations Division. Anyone with information for the Sheriff’s Office regarding this case is encouraged to call the Humboldt County Sheriff’s Office at (707)445-7251 or the Sheriff’s Office Crime Tip line at (707) 268-2539.